Maintaining good overall fitness is an excellent way to prevent many health problems. 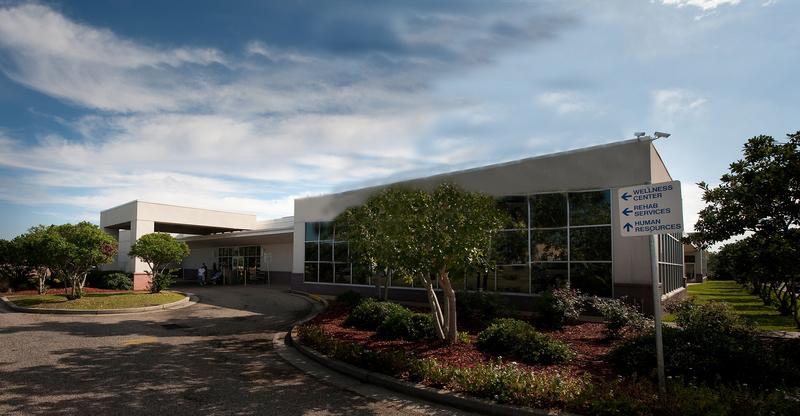 South Central Regional Medical Center’s Wellness Center offers a complete fitness program personally designed for each member. Fitness classes are available for members of the Wellness Center. Monday – Thursday: 5 a.m. – 10 p.m.
Friday: 5 a.m. – 8 p.m.
Saturday: 6 a.m. – 2 p.m. There are a large variety of great services and opportunities offered from fitness assessments and group exercise classes, to Specialty Exercise, and personal training, the Fitness area will be able to meet your needs and goals. Our amazing staff consists of Exercise Physiologists, Fitness Instructors, Certified group exercise instructors, and certified personal trainers. For more information on each area of fitness please click on the links below, stop by the Wellness Center Desk or call (601) 399-0530 . The Wellness Center offers a free physical health assessment to each new member. New members complete a medical history prior to the assessment to determine if there are conditions present that require attention by a physician. The assessment includes testing in flexibility, upper body strength, and hand grip strength. A sub-maximal stress test is given to determine cardiovascular fitness and to detect possible heart abnormalities or abnormal EKGs. Based on the results of the assessment, an exercise physiologist develops an exercise prescription for the individual. The member then completes an orientation on the fitness floor where the exercise physiologist explains frequency, duration, intensity, and mode of the exercise program. Free child care is offered at the Wellness Center Monday through Friday, 8 – 10 a.m. and 3:30 – 7:30 p.m.
To view the Wellness Center Class Schedule, please click Here – To view the Wellness Center Aerobics Schedule, please click here. The Wellness Center is located at 23 Mason Street in Laurel. For more information, please call 601-399-0530.